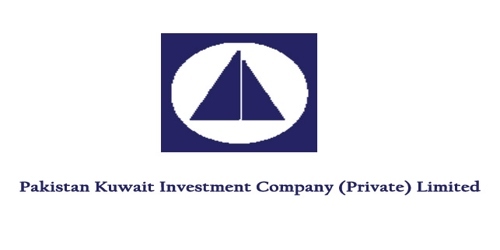 It is a broadly described annual report of Pakistan Kuwait Investment Company (Private) Limited in the year of 2017. During the financial year, Total Assets of the Company stood at PKR 29.13 billion as of 31st December 2017 compared to PKR 28.94 billion at the end of last year. The Share capital of the Company stood at PKR 6,000,000 billion. The Company earned a Profit after Tax of PKR 1.85 billion for the year ended 31st December 2017 against PKR 3.45 billion during last year, this decrease of 46% Y-o-Y. Net markup based income of the Company decreased by 19% Y-o-Y to PKR 637 million. Non-markup based income of the Company decreased by 37% Y-o-Y to PKR 2.4 billion mainly due to a decrease in income from associates. The income from dividend stood at PKR 234 million with 29% decline from last year. The basic and diluted earnings per share have decreased to PKR 7,709 from PKR 14,385 on the share of PKR 25,000/- each. The Board of Directors of the Company has recommended a cash dividend of PKR 500 million for the year ended 31st December 2017.